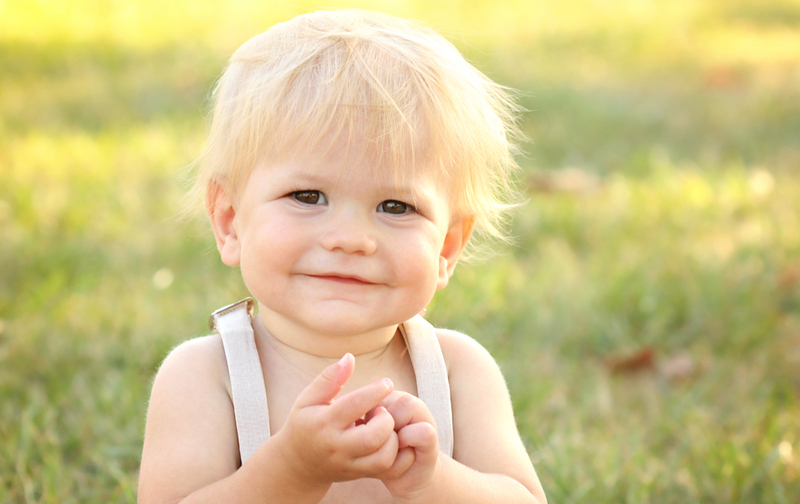 Outdoor Family Photography: this gallery displays images from outdoor sessions. Most of outdoor sessions are done seasonally at Meadowlark Botanical Gardens and in scenic Reston, as well as in select Northern Virginia locations (such as Lake Fairfax Park, Colvin Run Mill). Outdoor sessions combine traditional semi-posed portraiture with candid, unscripted photography.